Learning how to increase website traffic is critical to your online success. Traffic – a stream of people interested in your product – is actually the single most important thing to ANY business, online or otherwise. It’s not all about having the best product? It’s not all about providing the best service? It’s not all about being most innovative? They will all help enormously, but you can be really successful without any of them. The secret to your success is much more straightforward, much simpler, and therefore, much easier to do. You just have to know what it is and how to do it! 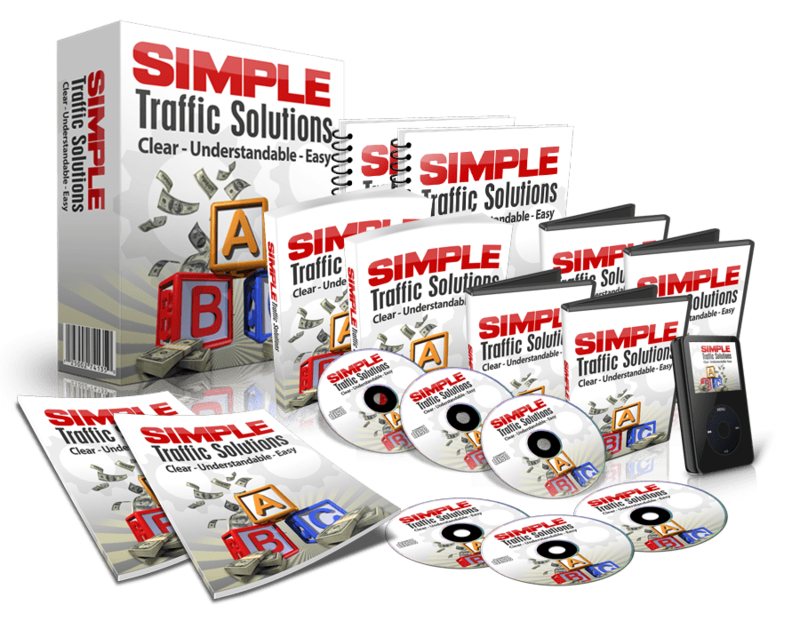 If you have an online business, you have to know how to increase website traffic? You don’t need to have the best product or service or to be new and different. Think for a moment if you will about the hot dog seller outside the sports arena, or the burger van at the music festival. Are they better than the gourmet restaurant just along the street? No of course they’re not. And they’re probably not much (if any) less expensive. But while the events are taking place, they are likely to make more money. So why do they make so much money in so short a time? Well hopefully, the answer is fairly obvious. It’s simply because they are providing a crowd of people with what they want (hot food) when they want it (NOW). And that’s what you need to do. You need to find a crowd of hungry people, and feed them what they want. And remember, you need to give them what they want. DON’T fall into the trap of trying to sell ice cream to the guys in the burger queue. Sales funnels are critical to your success. But in day one, you can simply use someone else’s. There are lots to choose from! You don’t need to master the art of writing e-mails. Create an account on Clickbank and on JVZoo. They’re completely FREE and will give you access to a whole range of products you can sell for commission. Decide on a niche, and search for the best selling products in that niche. Select a product to promote. 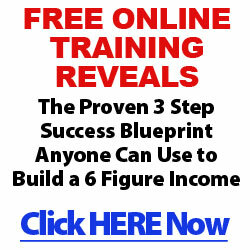 Look for one with affiliate tools (including some email swipes) and a sales funnel. Get yourself approved as a seller. This is only necessary on JVZoo. Copy the email swipes into your autoresponder, and customise them a little. Now you’re ready to go, and it’s time to learn about the one special thing. You need people to look at your offer. If the don’t see it, they you can be certain that they won’t buy it. So how to increase website traffic? Well the best thing to do is to find someone who has been there, done it, git the t-shirt. And that’s where this product comes in. 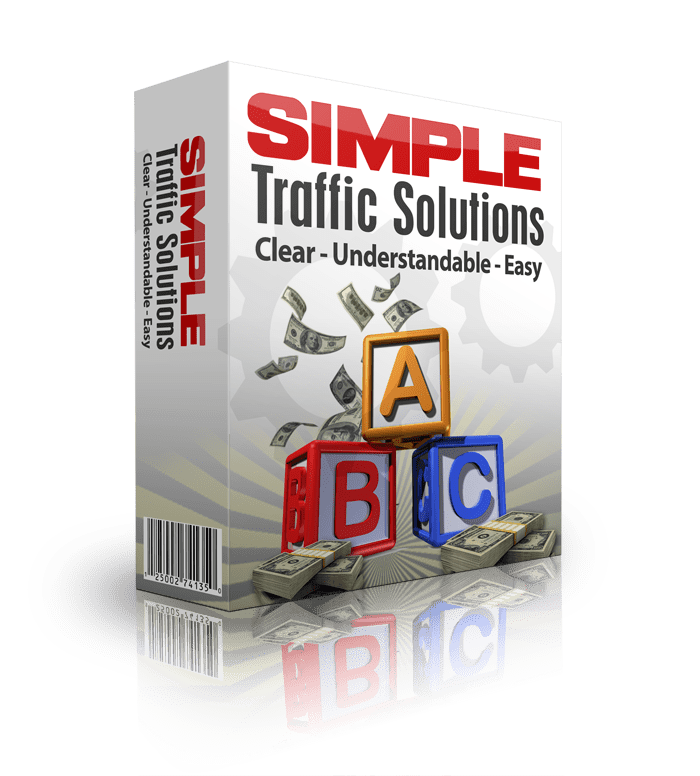 Check out Simple Traffic Solutions and let me know what you think. If you like it, then of course, I would love you to buy, but listen to what John has to say first. Decide if you think you could work with him. PS. I’m promoting this produce because it helped me a lot, and I believe that it can help you too. Plus… It’s on offer at the time of writing. Of course I can’t guarantee that it still will be, but check it out. If you’re lucky, you’ll find a coupon code to get yourself a massive discount. It’s so true that you need traffic to your website. Your 5 step plan is good, but I think that is a bit more that needs to be considered. If you are going to understand the product you are promoting it may be a good idea to purchase a copy or get a review copy so you can get more details. This will make it easier to write emails that will help you sell the product. Thanks for the article. Many good points. Thanks for your comment, and I’m glad you enjoyed the article. I agree that there is more to be considered, and I do think that you should only promote products that you trust and have used yourself, so it’s always a good idea to get a copy of the product you are promoting. I’ve seen so many people fail because they strived for perfection and gave up when they realised that perfect probably doesn’t exist.